Chinese giants are getting together to become more powerful in blockchain technology. 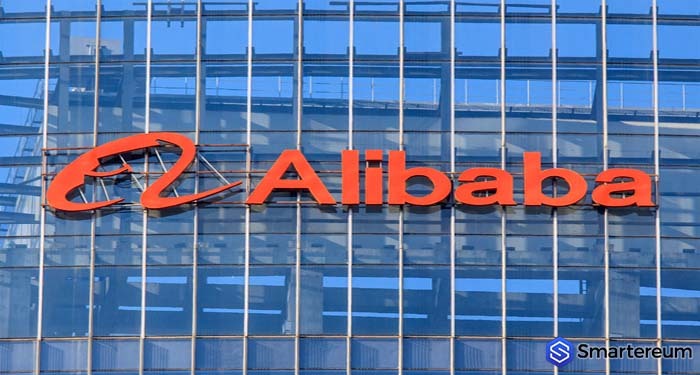 China’s e-commerce giant Alibaba and Chinese major software developer and provider, Aerospace Information Co., have entered into a strategic cooperation partnership. The partnership is designed to facilitate Blockchain development, cloud computing, and the development of other technological offerings. The initial report came via Chinese finance publication Securities Daily on March 21. What is Numeraire (NMR)? How to buy NMR? The Numeraire cryptocurrency is the product from the hedge fund company Numerai which incentivizes scientists to predict financial models using encrypted data provided to them. The company uses a mix of data science, machine learning, artificial intelligence and cryptography to achieve their goal of crowdsourcing an excellent financial model without sacrificing the secrecy of data. 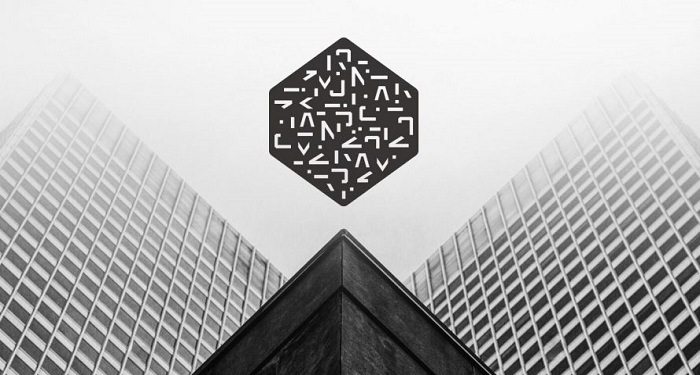 Numerai allows scientists to download their data, which is encrypted for protection, from the company website. The data is then used by the scientists to create models which predict market movements. The models are created using a mix of machine learning algorithms and artificial intelligence. Numerai pays the scientists with the top models in Bitcoin and gives further incentives in its native ERC20 token Numeraire (NMR). NMR is also used by scientists, who are supposed to stake tokens on their models to prevent tampering. Numeraire is the product of the hedge fund company Numerai, started by CEO Richard Craib in late 2015. The cryptocurrency was launched about a year after the hedge fund, to overcome the challenges the project faced operating on the Bitcoin network. Craib came up with the idea when he was working as an asset manager in South Africa and realised how the companies’ secretiveness with their data affected the quality of the financial models they were creating. He wished to create a hedge fund which would distribute data among users who would create different models with it. These models would subsequently help the company by guiding its investment strategies. The board of directors of Numerai include the founder and CEO Richard Craib (a Forbes 30 under 30 awardee), Georey Bradway, and Xander Dunn. 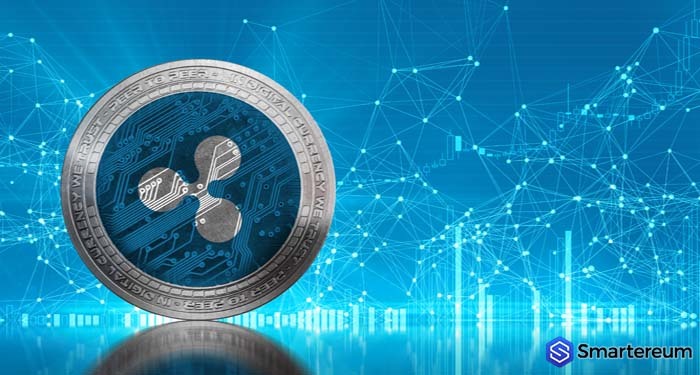 Advisors include Coinbase co-founder Fred Ehrsam, Polychain capital founder Olaf Carlson-Wee and Ash Fontana, a board member at Kaggie, among several others listed on the website. What are the advantages of NUMERAIRE? Numerai holds a competition every week where scientists get access to updated data, and use it to create their financial models. They then upload it on the platform. The models are then tested in real-world markets for three weeks, after which the scientists with the top 100 performing models are rewarded with Bitcoins for their efforts. The scientists are expected to stake a number of Numeraire tokens (NMR) on their models to prevent tampering. The scientists with the successful models get back their NMR tokens as well as an additional Bitcoin payout. The Numeraire tokens staked on losing models are burned (i.e., the scientists who lose the competition also lose their NMR tokens). How to buy and store NUMERAIRE tokens (NMR)? Numeraire coins (NMR) are sold in seven exchanges currently (as of July 2018), including Bittrex, Upbit, Yobit, Forkdelta, etc. Bitcoin and Ether are primarily accepted, but you can also buy NMR for WAVES, WETH and DOGE. Numeraire can also be bought with certain fiat currencies in some platforms, with Yobit accepting US dollars and Russian Rubles, and Upbit accepting Korean Won. Being on the Ethereum platform, NMR can be stored in any of the Ethereum wallets out there. Hardware wallets are the most secure, and Ledger Nano S as well as Trezor work for tokens on the Ethereum blockchain. Exodus and Mist are desktop wallets for cryptocurrencies on the Ethereum blockchain. It is compatible with Windows, Linux and Mac operating systems. Jaxx, another Ethereum wallet, functions as a desktop wallet for Windows, Linux and Mac PCs, a mobile wallet for Android and iOS phones, as well as a web wallet through Chrome and Firefox extensions. MyEtherWallet is its most popular Web wallet, and ETHAdress is one of the paper wallets. What is the future of NUMERAIRE? On 21st February 2017, 1 million Numeraire tokens (NMR) were distributed among 12,000 anonymous scientists who had previously participated in the platform and created models which performed well. There was no ICO for the cryptocurrency. 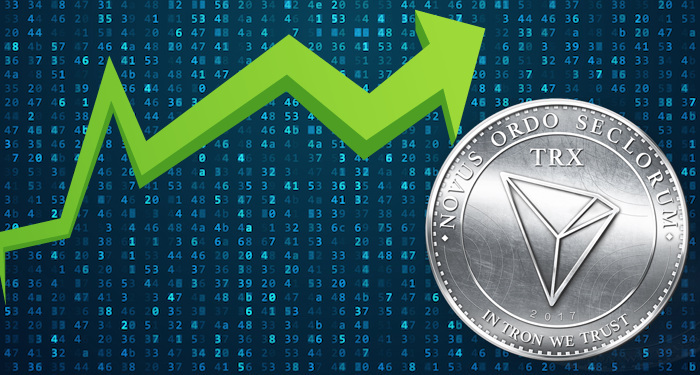 The circulating supply of NMR is currently 1.349 million tokens, with a predicted maximum supply of 21 million. 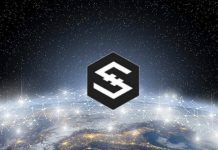 The market cap is about 9.38 million USD, with an individual price of about $ 6.95 as of July 2018. Unlike most other cryptocurrencies, Numeraire started off with quite a high value, of $ 45.63 per NMR token at the time of its launch in June 2017. It’s faced a lot of ups and down in the short year that it’s been around, reaching a maximum of about $ 102 in the month of its launch, and going down to a minimum of $ 6.53 in June 2018. Its present value (as of July 2018) is $ 6.95 USD. 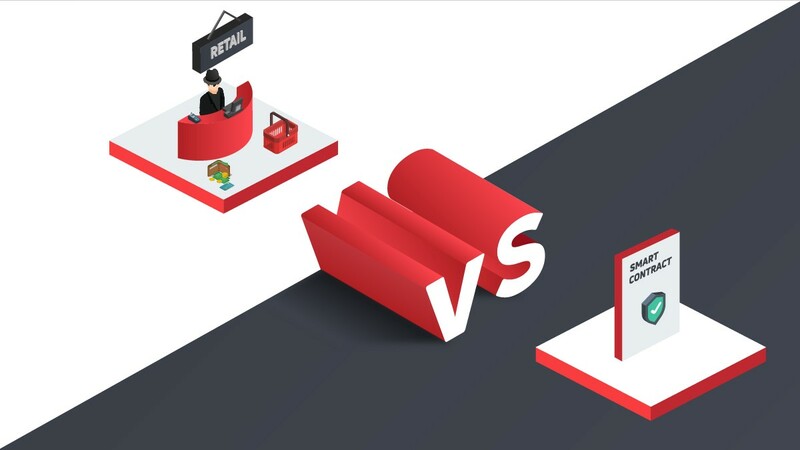 Despite its moderate individual price, the low circulating supply of Numeraire causes it to have a low global ranking in terms of market cap. Barely within the first 500 cryptocurrencies worldwide, it has a ranking of 453 as of July 2018. Numeraire has the advantage of being the only hedge fund cryptocurrency in the market. Its technology is very innovative, using a mix of new technologies to its advantage. 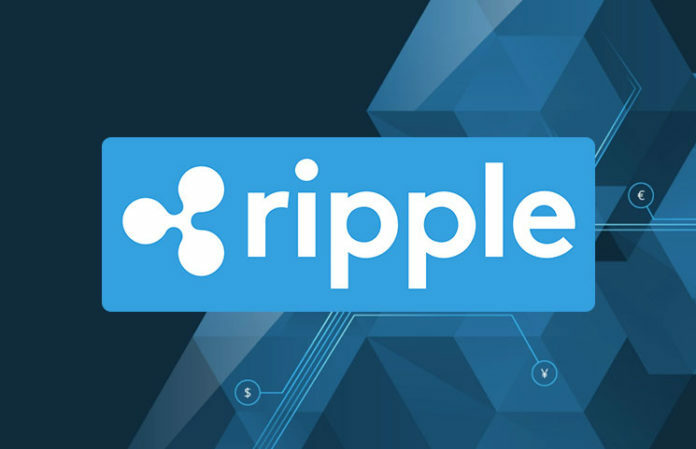 The platform has plenty to offer and has been doing well ever since its inception, but the cryptocurrency seems to be facing a low recently. However, the potential of a platform using Machine Learning, AI as well as cryptography to crowdsource its financial models, is huge. What makes NUMERAIRE different from other cryptocurrencies? Numeraire is the world’s first (and only) cryptocurrency started by a hedge fund. An incentive for scientists as well as a means of preventing tampering with the models, the Numeraire coin serves a dual purpose with the platform. The innovation behind the Numerai platform in using all the new tech to its advantage, including Machine Learning, Artificial Intelligence, Data Science as well as the blockchain, is something to be admired. The platform manages to get the best possible predictions of market trends by rewarding anonymous scientists for the best models, benefiting the company as well as the scientists themselves. Should you invest in NMR? The Numerai hedge fund is doing pretty well for itself in the market, but the same cannot be said for the cryptocurrency. Its downward trend seems to have begun in January 2018, and has continued till the time of writing this article, giving it a low market cap and a global ranking barely in the first 500. However, the potential of the Numeraire cryptocurrency is not to be ignored. Harnessing all the new tech to its advantage, the Numerai company is slowly rising to be a hedge fund with great potential and greater predictions of market trends. Numeraire is Numerai’s native cryptocurrency and it is bound to pick up its pace sooner or later. 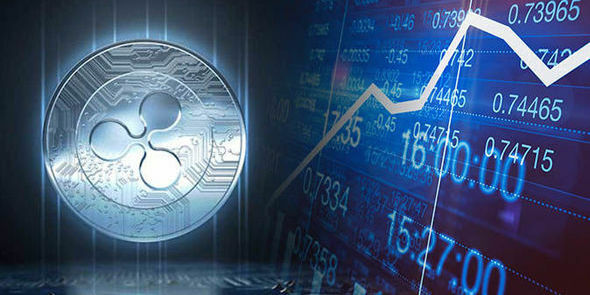 Of course, the fact that the currency is facing a low is an added benefit for investors, who stand to gain much more from the inevitable rise of the cryptocurrency. 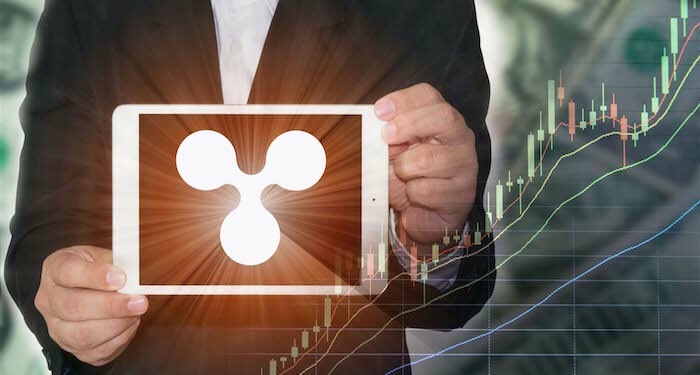 Find All Bitmain, Stellar Coin Price, XLM Tradingview, XLM Forecast, XLM Price, Bitcoin and Gambling, Tron Coin News in Smartereum.com.